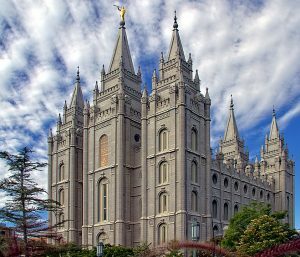 SALT LAKE CITY (AP) — The faith has the famous Mormon Tabernacle Choir, recently made a documentary about its members called “Meet the Mormons” and uses “Mormon” in its official website addresses. But on Thursday Mormon church President Russell M. Nelson said he wants people to stop using “Mormon,” or “LDS” as substitutes for the full name of the religion: The Church of Jesus Christ of Latter-day Saints. 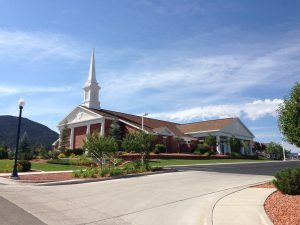 The terms “Mormon,” ”Mormonism” and “LDS” have been frequently used for decades by the religion and by both members and non-members to refer to the Utah-based faith that counts 16 million members worldwide. The decision sparked buzz on social media in Utah, with people pointing out that the news release was being disseminated from a Twitter account with “Mormon” in the name — @MormonNewsroom — and being posted on a website also featuring the word: mormonnewsroom.org.